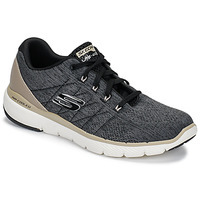 Men's Sports shoes - Discover online a large selection of Sports shoes - Free delivery with Spartoo UK ! Are you looking for sport shoes that are adapted to your physical activites? 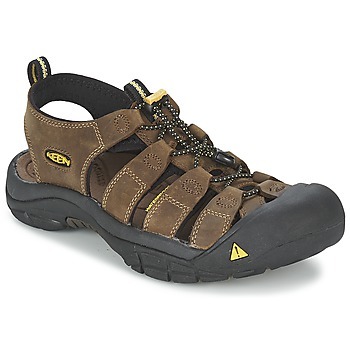 Take a look at the models of men's shoes available for all your sports activies! You can practice your favourite sport while staying totally trendy, because in addition to being technical, the models of sports and running shoes on Spartoo UK have a well-researched design that give you a stylish look. On our shoe website you'll find a complete collection of sports trainers: hundreds of models are in stock. The sports shoe: get the best designer brands on Spartoo UK! Are you looking for shoes that will provide cushioning and flexibility for a safe workout? 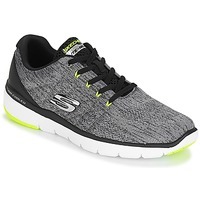 Browse our pages of men's and women's sports shoes ! You can get shoes that are specially designed for optimal support, comfort and performance. You just have to order the model that suits your needs best from among our selection of running shoes, walking shoes or football shoes. Do you love rubgy, hiking, indoor sports, skiing, tennis or water sports? You'll find the shoes that meet your needs for any sport online. You will find all the most popular models on our website, including Nike Air Max, Reebok Classic, Salomon or Adidas Gazelle. You'll find all the most popular brands on our online shoe store. To meet your needs and improve your sports performance, you'll certainly need to invest in a new pair of sports shoes, so have a look on Spartoo.co.uk and get yourself a quality pair of shoes that will take you to new heights! 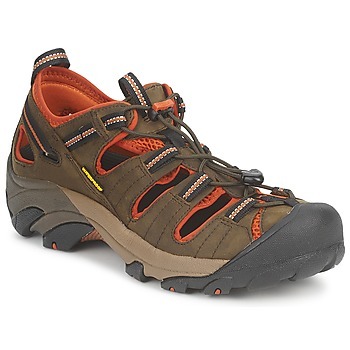 We stock many shoes for men that are designed and manufacured by the leading sport brands. On your mark, get set, order!